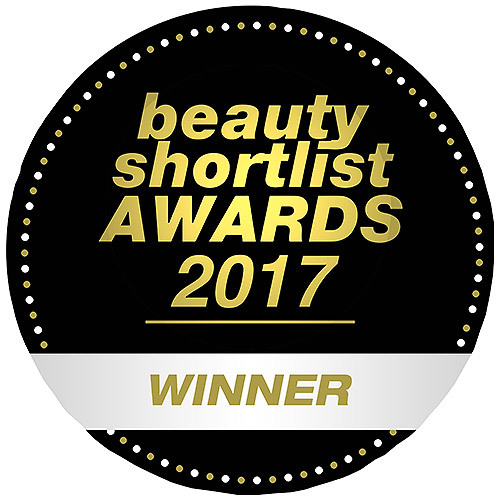 Winner of the Beauty Shortlist Awards 2014! Weleda Calendula Baby Oil is a nourishing, warming oil for daily skincare. Helps protect sensitive and dry skin. Ideal for daily care and gentle cleansing on the nappy area. Perfect for a gentle baby massage. Weleda baby products care for your child`s skin from the very first day with natural ingredients. The mild formulations developed in collaboration with midwives, are specially formulated to care for baby and infant skin. Our products provide comfort and promote the development of healthy looking skin. Calendula Baby Oil is 100% natural and contains 100% organic ingredients. Weleda baby products care for your child`s skin from the very first day with natural ingredients. The mild formulations developed in collaboration with midwives, are specially formulated to care for baby and infant skin. These products provide comfort and promote the development of healthy looking skin. For daily baby care: After washing or bathing distribute a small amount of oil between hands and apply gently. For cleaning whole body: A few drops on cotton wool or pad. Take special care of skin folds. For baby massage: First warm a little oil between hands and distribute evenly. Gentle massage will calm nervous and fractious children. Soften cradle cap with oil and then remove with comb. For dry skin: Add a few drops of oil to bath. Keep cap and nozzle clean. Close bottle after use. Dermatologically proven to be very skin friendly, even on sensitive skin. Below are reviews of Weleda Calendula Baby Oil - Delicate Skin - 200ml by bodykind customers. If you have tried this product we'd love to hear what you think so please leave a review. Daughter said this is excellent. So pleased we bought it for her. Excellent product. I was looking for a paraben free skin oil that will keep my skin nice and soft and itch free. This product fulfills all these features brilliantly.